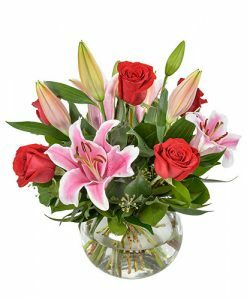 SKU: AUS 712. 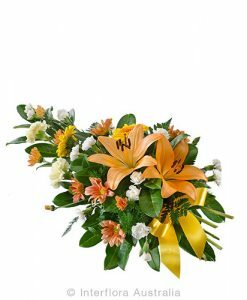 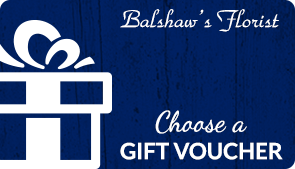 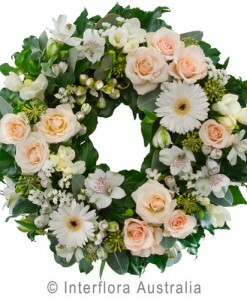 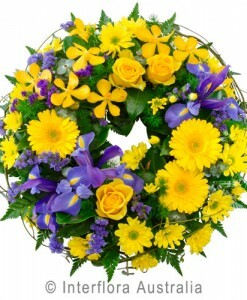 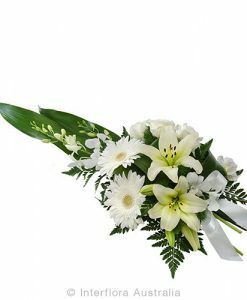 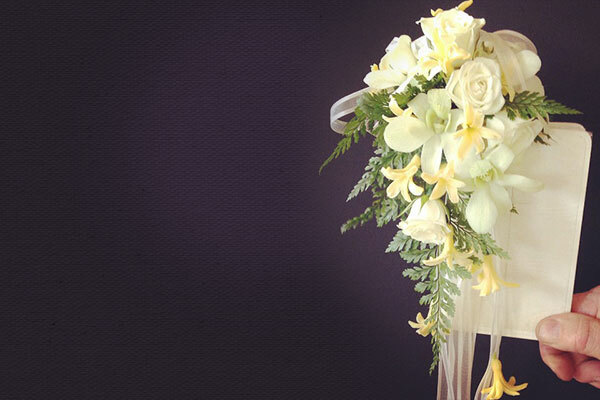 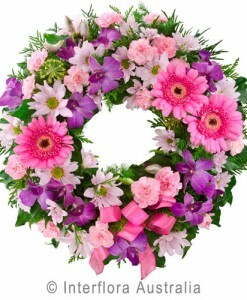 Categories: Baby Flowers, Floral Arrangements, Funeral Service Flowers, House Flowers. 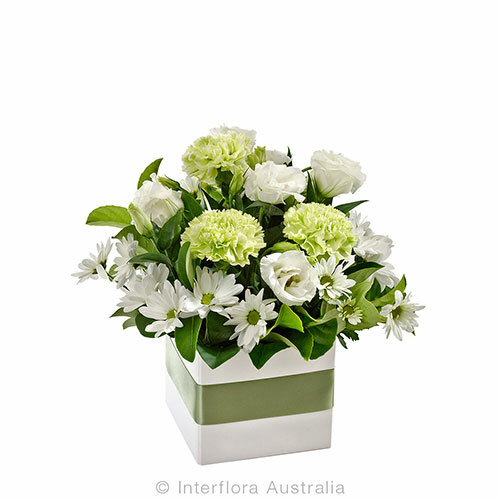 This mixed arrangement is classified as petite in size and neutral in colour.